Life is busy. Between work, school, family, and all your other obligations, finding time for shopping isn’t always easy. There just aren’t enough hours in the day! Online shopping has risen in popularity in the past few years, partially because it helps people streamline their time. You don’t have to go to five different stores to cross everything off your shopping list anymore. You can just sit down at your computer or tablet and place your orders. Everything you need will be delivered directly to your door. There’s no messing with car seats or having to worry about closing times. It’s a low-key shopping experience. If you’re looking to simplify your life, here are four types of products to order online. 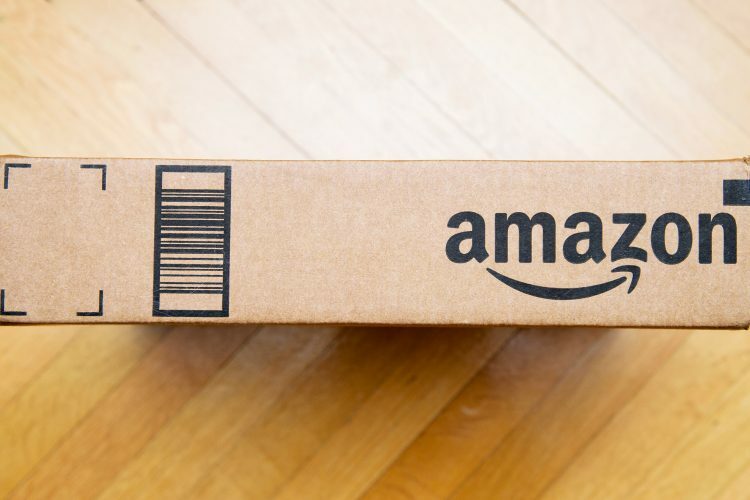 If you shop at Amazon, you’ll find a wonderful selection, and even better, you can redeem your iRazoo points for Amazon gift cards. Then you’ll be saving money and time while you shop. You don’t have to worry about the paltry selection at your local grocer when you purchase online. You can find everything on one site! Running out of toilet paper isn’t fun. Neither is running out of feminine products, your favorite shaving cream, or anything else you use in the bathroom. Amazon has a fabulous selection of toiletries. If you sign up for the “subscribe and save” option, you can have your essentials delivered every month—or on a different schedule that works for you. You’ll never run out of toilet paper again, and you’ll never have to think about buying it. Now that’s simplifying life! Diapers. Wipes. Formula. Babies need a lot of products! Save yourself some time by ordering these essentials online. That way you won’t have to drag your little one to the store just to pick up what you need. You can also order larger baby items online. Think about furniture, strollers, and more. By getting these things delivered, you won’t have to try and lug them all out to the car. Birthdays can sneak up on you, especially if you have kids who forget to tell you that they’re invited to a party. The good news is if you’re an Amazon Prime member, you can have those presents delivered in just two days. You can even choose one-day shipping for a $3.99 upcharge. It’s a great way to tackle last minute purchases. You’ll also be able to find exactly what you’re looking for instead of settling for what you can find locally. To save even more when shopping online, be sure to check out online coupons. You can also look for sales and daily deals, both of which give you the best price on what you need. So head to iRazoo and start earning points. You can trade those in for Amazon gift cards and cut some shopping stress out of your life.